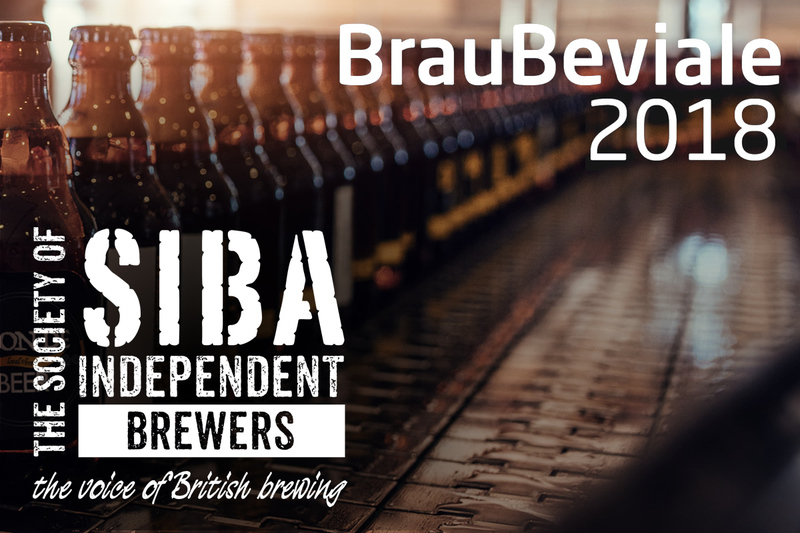 We were delighted to note that SIBA were one of the presenters showcasing at the recent BrauBeviale 2018. BrauBeviale is one of the key global exhibitions for the food and drink industry. The 2018 exhibition, held in November 2018 in Nuremberg was the largest one to date, with over 1,000 exhibitors and 40,000 visitors. Despite the range of presentations on offer, SolvAir made a point of attending the SIBA presentation to find out about the new quality seal on offer for small and independent brewers in the UK. SolvAir are delighted to announce that we will be showcasing one of our latest designs – the Eco-Blow – at BevExpo 2019. 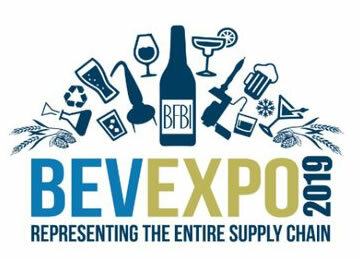 This year, BevExpo is being held at the Ricoh Arena, Coventry on June 25th and 26th 2019. We will be there for the whole event, and you can find us at Stand 76. SolvAir’s Eco-Blow is a compact, flexible and economical twin Air Knife system that is designed to fit on existing packaging and filling lines. This means it can help low to medium volume production lines – such craft breweries and wineries – improve performance and cut energy costs. It uses a small amount of energy in comparison to compressed air systems – with around 60% to 80% savings.